We Balaji Sports Co. Manufacturer of Synthetic Surface - Volley Ball Synthetic Flooring, Synthetic Tennis Court Synthetic Flooring and PVC Synthetic Badminton Courts. 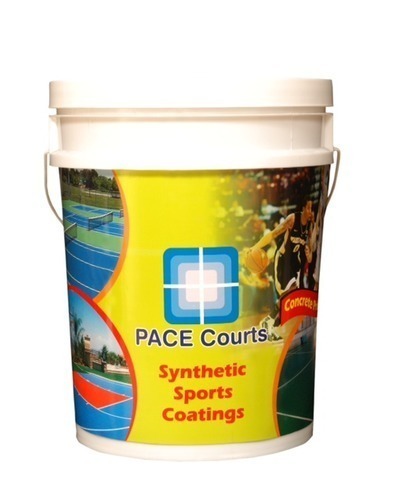 The offered synthetic gym flooring is designed using premium quality basic material.